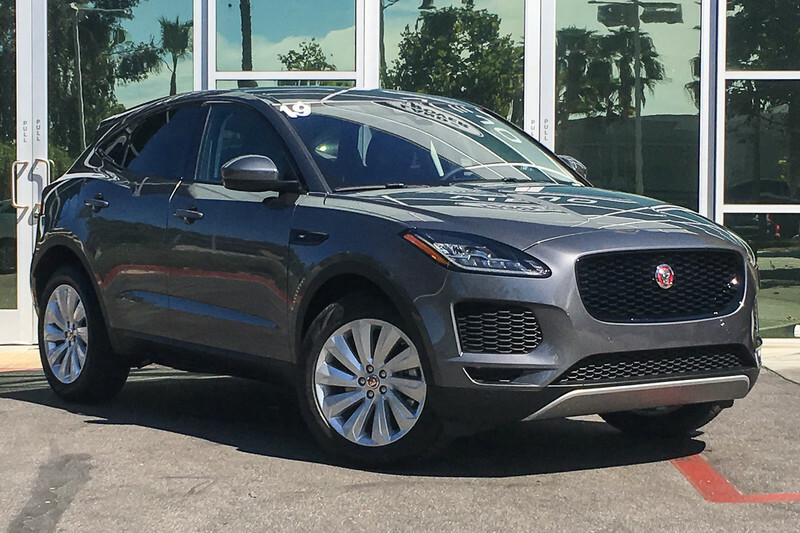 You can find this 2019 Jaguar E-PACE SE and many others like it at Jaguar Mission Viejo. Where do you need to go today? 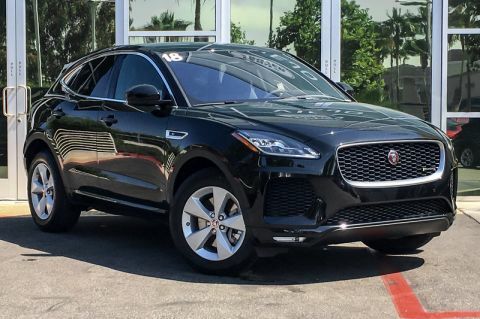 Just punch it into the Jaguar E-PACE on-board navigation system and hit the road.